 Who are these Ashcrafts anyway? Have you ever experienced a behavior problem with a child in your program? Of course you have, we all have? 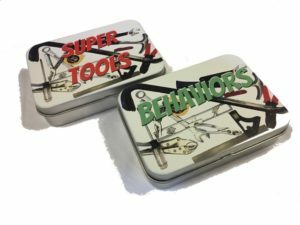 Would you like some powerful and practical tools to help you get the kind of behaviors that make you love working with kids? Attend this workshop and discover how to create superior interiors and tremendous agendas that promote desirable behavior. Learn strategies for preventing undesirable behavior. Learn techniques to use once misbehavior has occurred: positive discipline, logical consequences, reparations, restitution and self-esteem. Learn many tools that are guaranteed to make guidance and building self-discipline easier and make working with school-age kids more enjoyable! Available as a full-day or 1.5 to 3-hour workshop. This card game is a great way to practice the brain-based discipline tools presented in our session - Super Tools: Discipline Tools for Super Programs. There are 52 Behavior Cards with scenarios of behavioral issues common in afterschool programs, and 52 Super Tool Cards that are effective at addressing these behavioral issues. Players match the best and most appropriate Super Tool card to each Behavior card. The instructions list at least five different ways to play the game. Each deck of cards comes in a sturdy tin box.